More on Mr. Clarke and his ingenious floating brewery. "He claims for the pints at sea. BRITISH sailors under operational conditions missed their pint of beer during the war. Conscious of this. 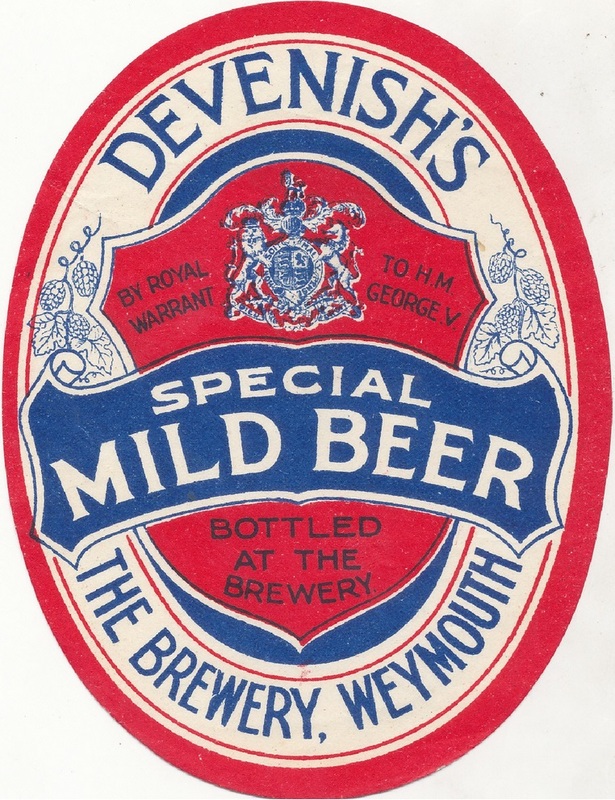 the Admiralty asked the Institute of Brewing if beer could be brewed at sea. The answer was "No," Mr. Stephen Clarke told the Royal Commission on awards to inventors in London yesterday. Mr. Clarke, head brewer of an Alton (Hants) brewing firm, said that he had solved the problem. He claimed an award for his work on what became known in the Navy as the "Floating Brewery." Mr. Clarke said that in 1944 he was told that the Admiralty had been informed that it was not possible to brew beer at sea under operational conditions. "I thought very carefully and decided 'Yes' it could be done." said Mr. Clarke. He had to drop the original idea of using malt and hops in their usual form because of storage space. "Eventually we got to brewing this beer at sea from malt extract and hop concentrates." Sea water, distilled and treated, was used. Mr. Clarke said that the brewery at sea was contained in a hold 70ft. long, 35ft. wide and 18ft. deep. The requirement from such a unit was 250 barrels a week. During the hearing, the commission adjourned to see a film of the sea-going brewery plant aboard the 7,494-ton converted merchantman Menestheus. Mr. P. Stuart Bevan, for the Admiralty, submitted that "There was no wartime user of this invention--it was not used until 1945. Therefore, it does not qualify for an award." The plant was known and in the ingenious fitting of it into a ship Mr. Clarke was enabled to earn a royalty for the use of patented parts of that plant. Birmingham Daily Gazette - Thursday 29 July 1954, page 2. I can see why hops would be a problem. They take up an awful lot of space. Malt not quite so much, but still more than malt extract. Never been keen on malt extract beer, myself. 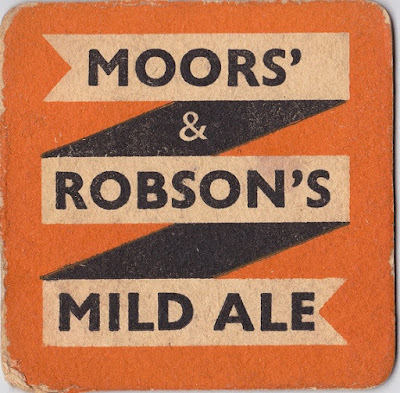 When early mircos in the UK brewed from extract in the 1970s, you could always taste it. This article also says 250 barrels a week so I'm inclined to believe that's the correct figure. Sounds more reasonable than 250 barrels a day. At least Mr. Clarke had earned something from his invention through his patents. Seconds after an engine-room explosion on the Caledon-built motor vessel Menestheus, flames swept the ship and left it blazing fiercely. The crew fought the outbreak until the pumps gave out. Then the boats were lowered and the crew—all uninjured—were taken aboard the steamer Navajo Victory, which had rushed to the scene. The Navajo Victory then set off alone for San Diego. The Menestheus, blazing from stem to stern, was abandoned. The Menestheus is a Blue Funnel cargo liner built at Dundee in 1929. She was attached to the navy during the war and helped to lay the minefield from the North of Scotland to the Arctic ice barrier. In 1944 she was converted into an amenities ship for service in the Far East. 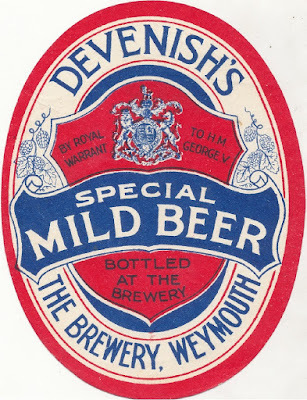 She was fitted with a cinema and a brewery capable of brewing 2000 pints of mild ale daily." Dundee Courier - Friday 17 April 1953. page 2. A sad end to such a useful ship.